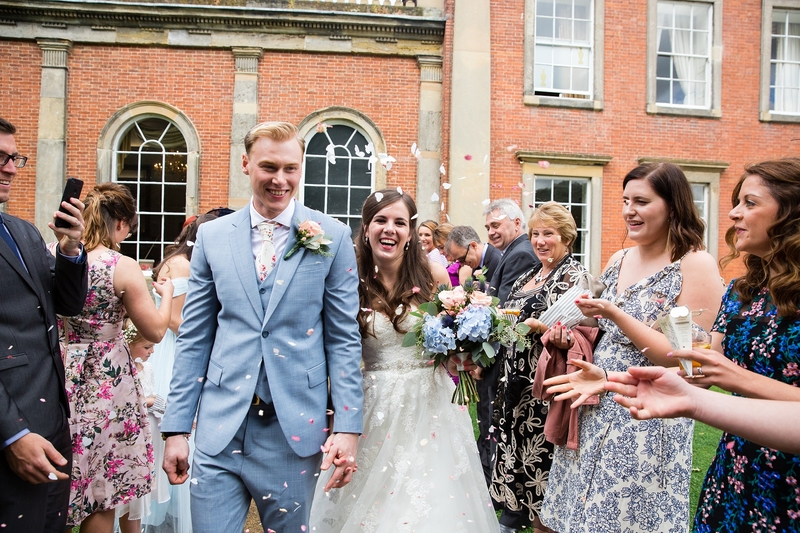 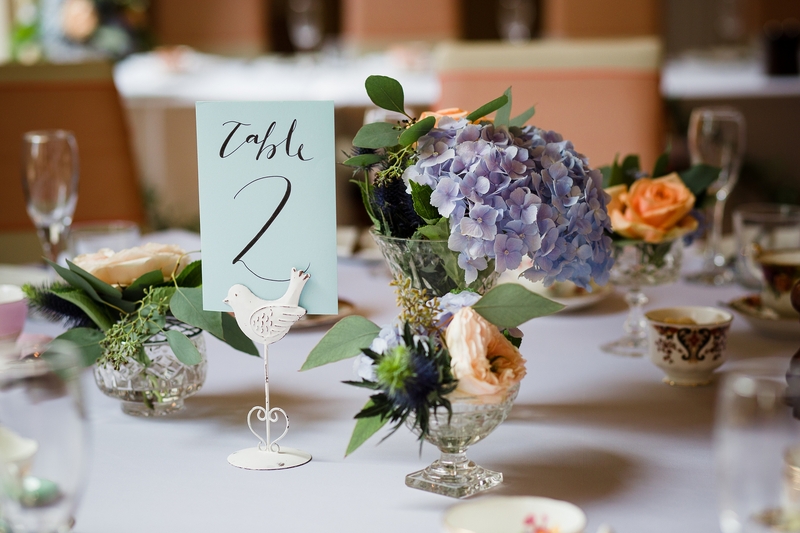 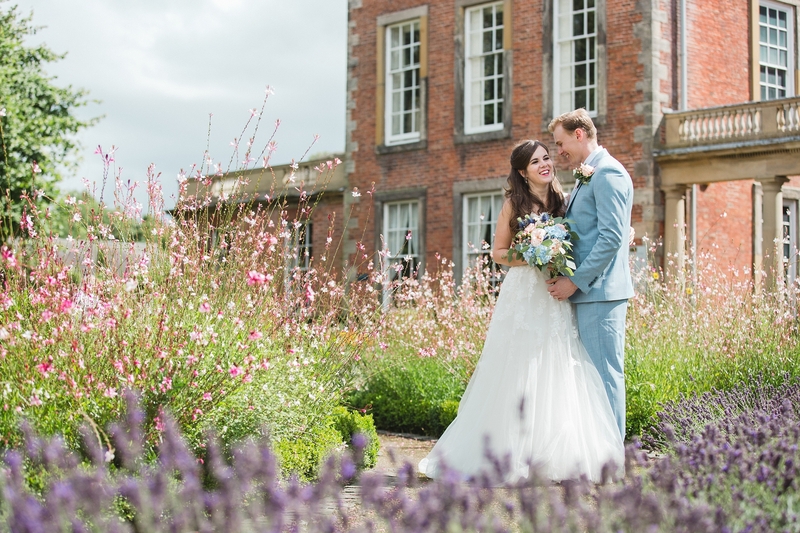 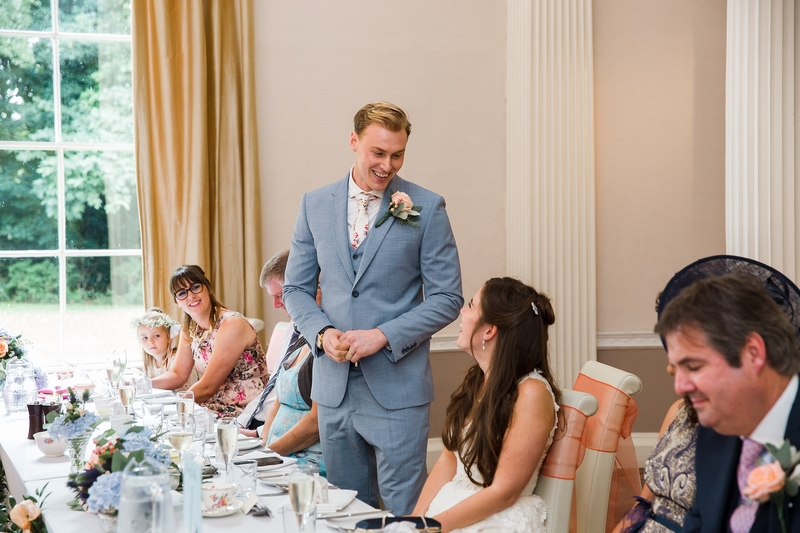 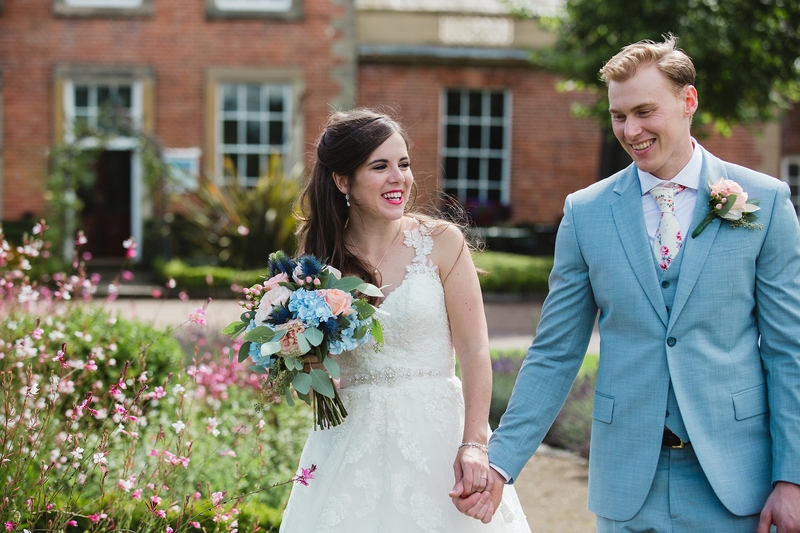 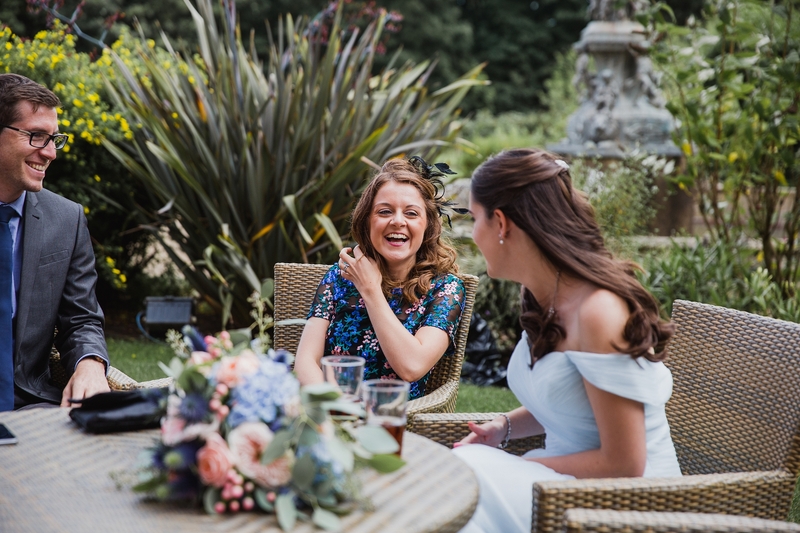 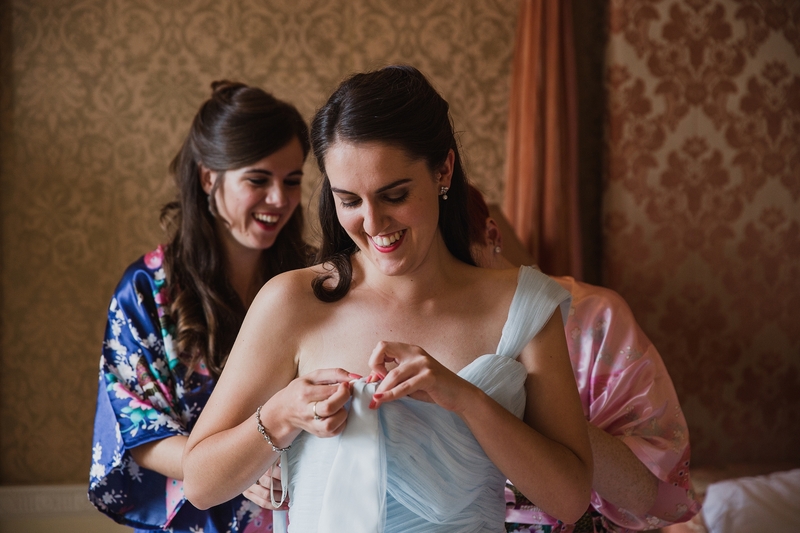 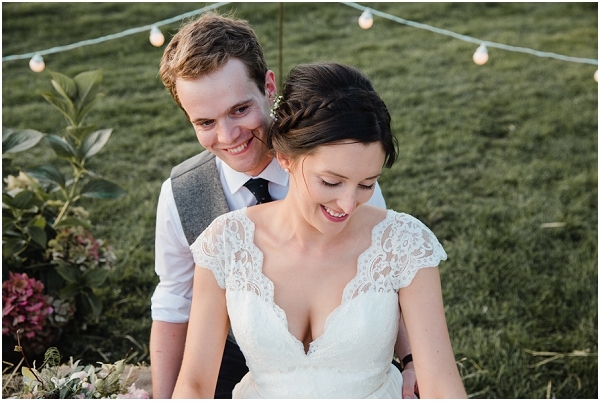 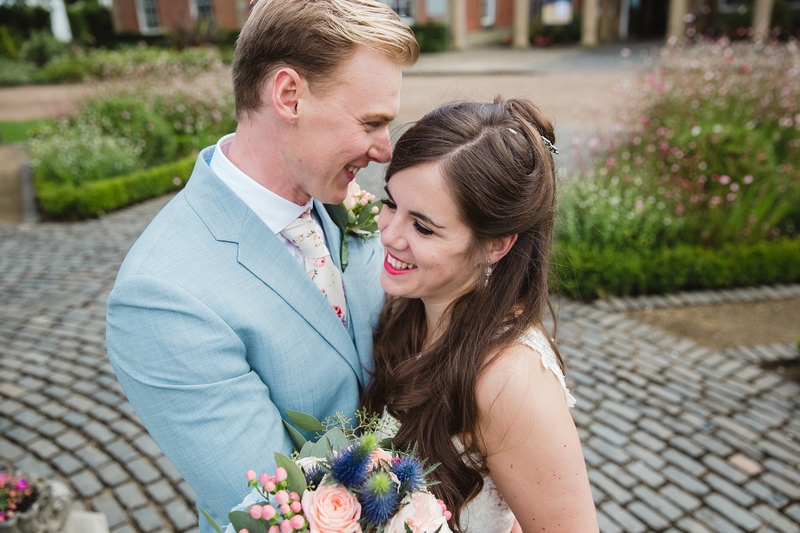 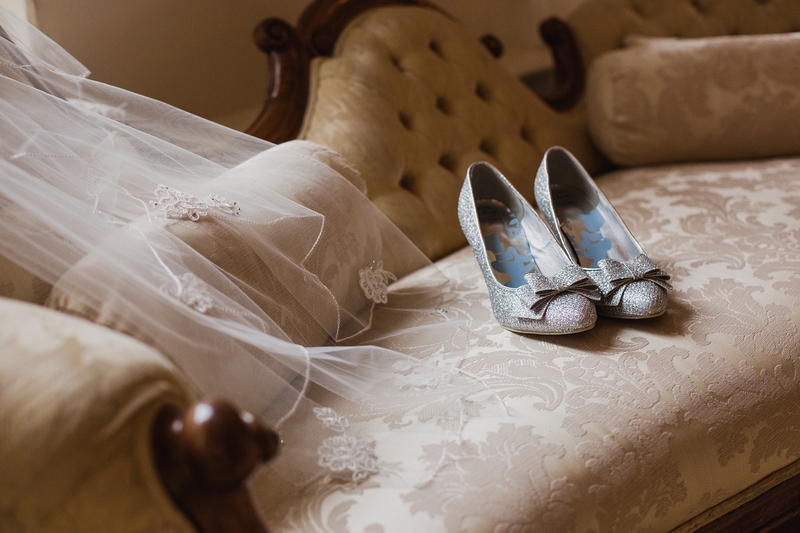 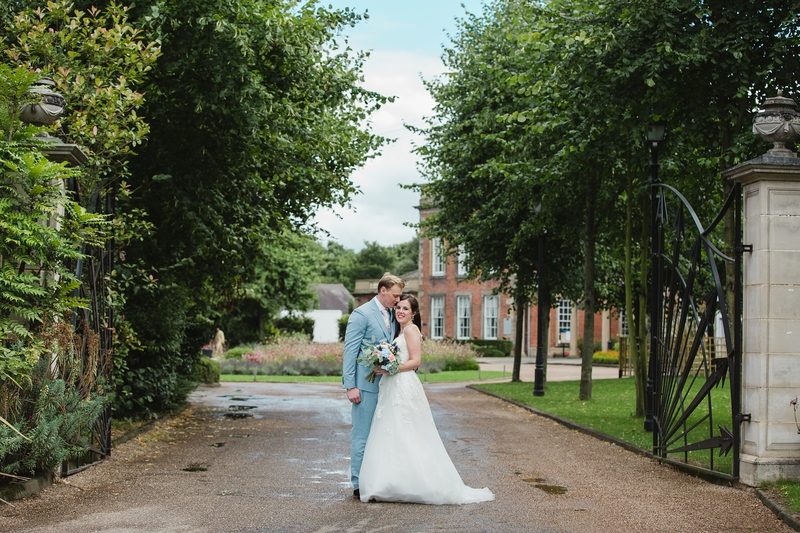 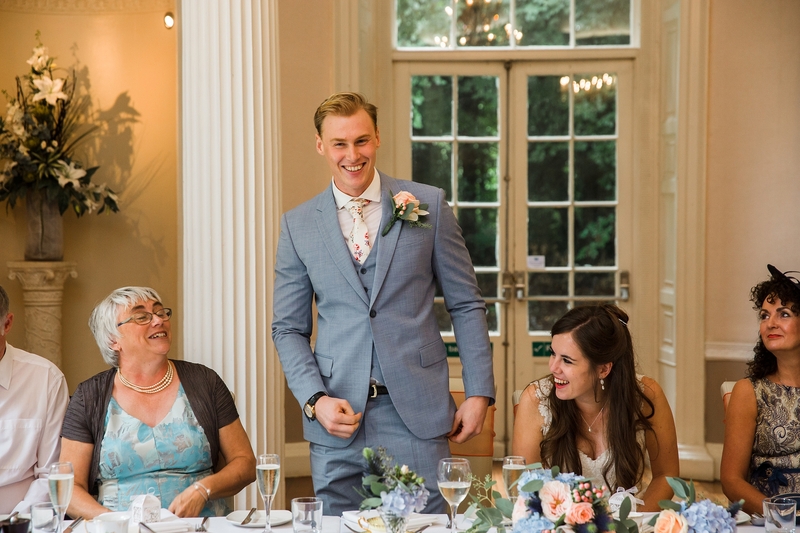 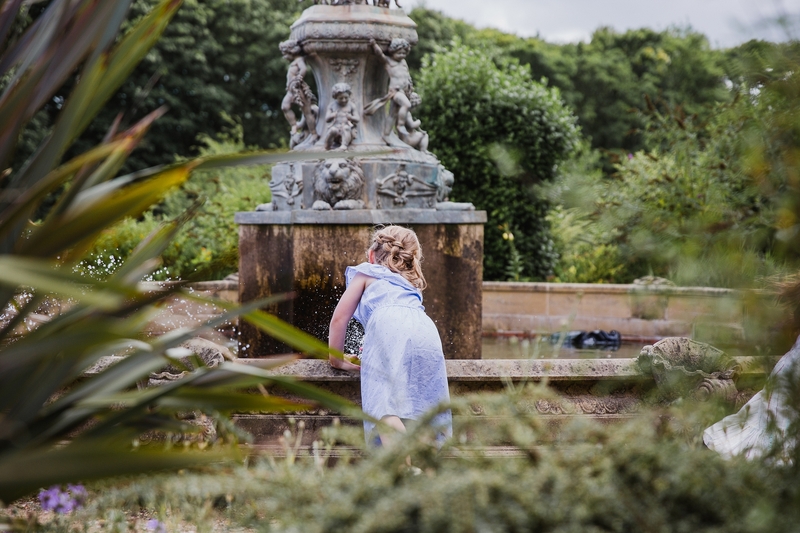 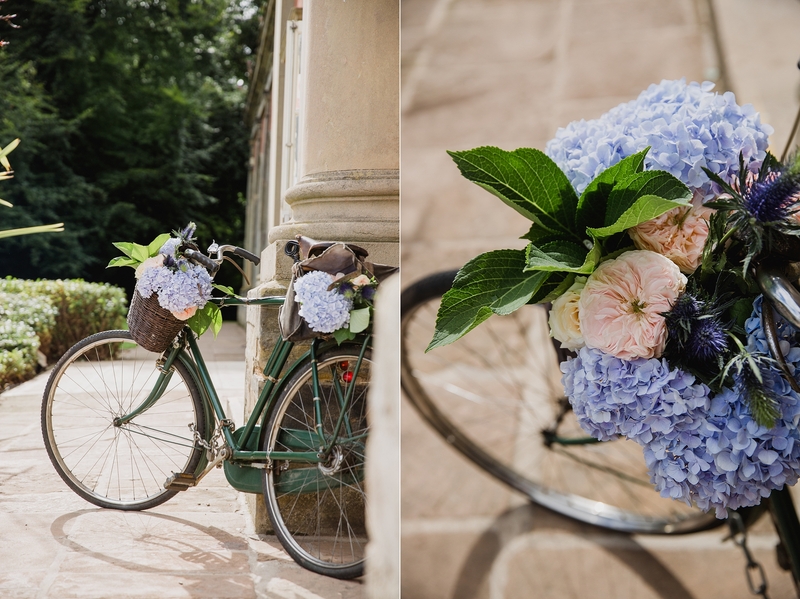 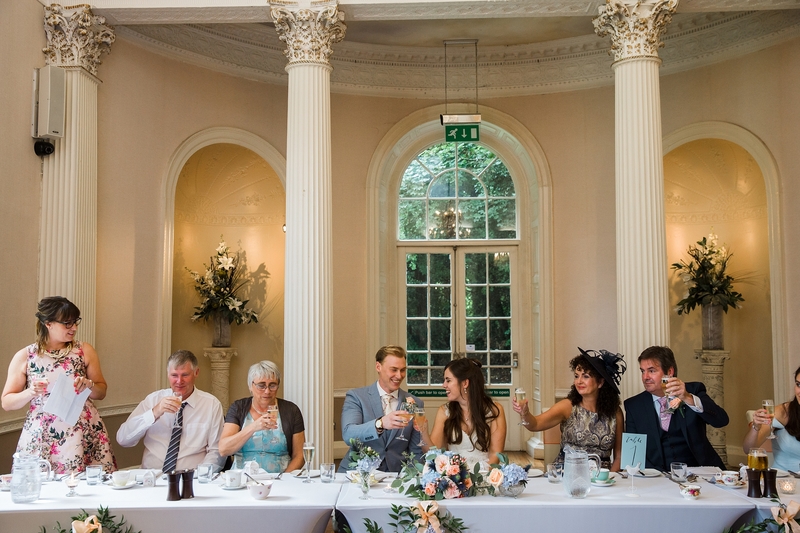 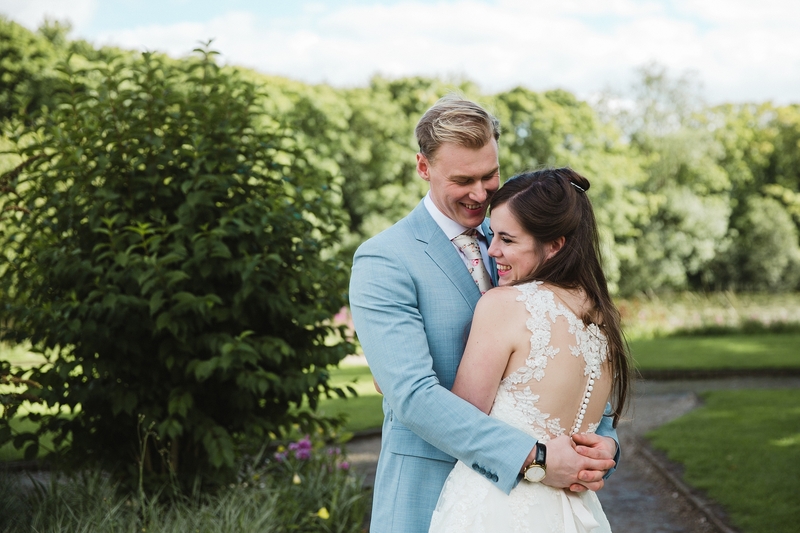 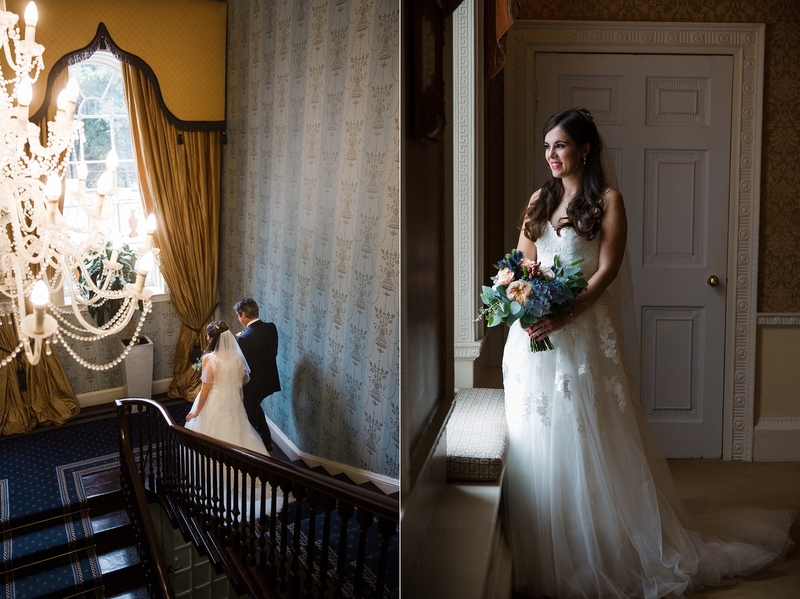 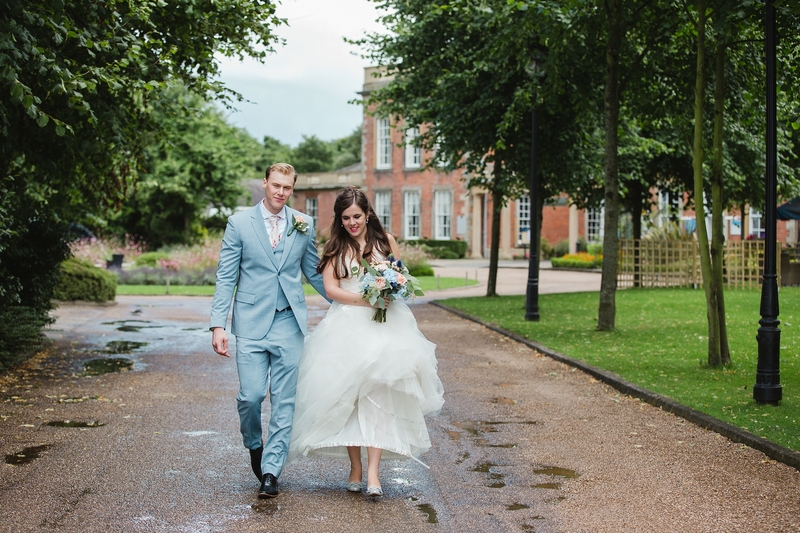 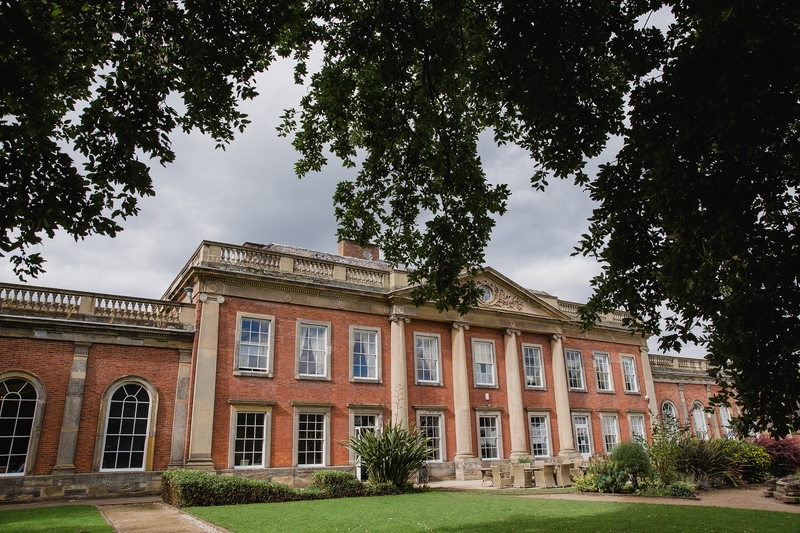 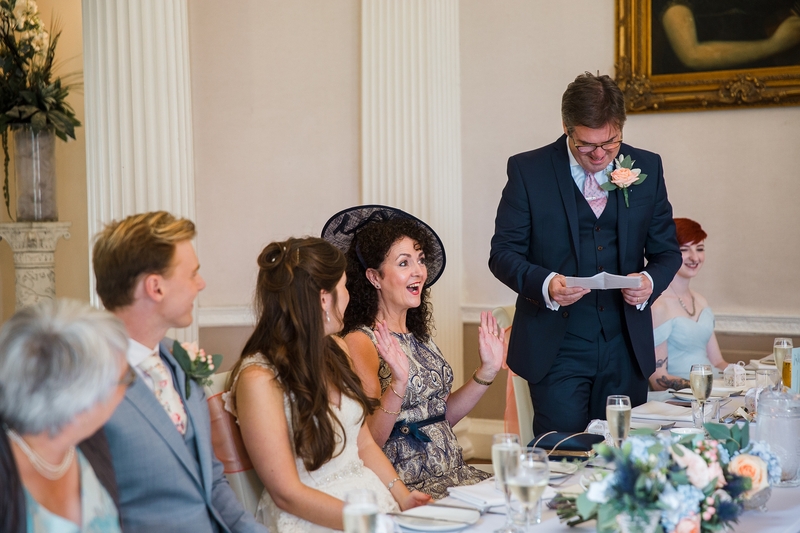 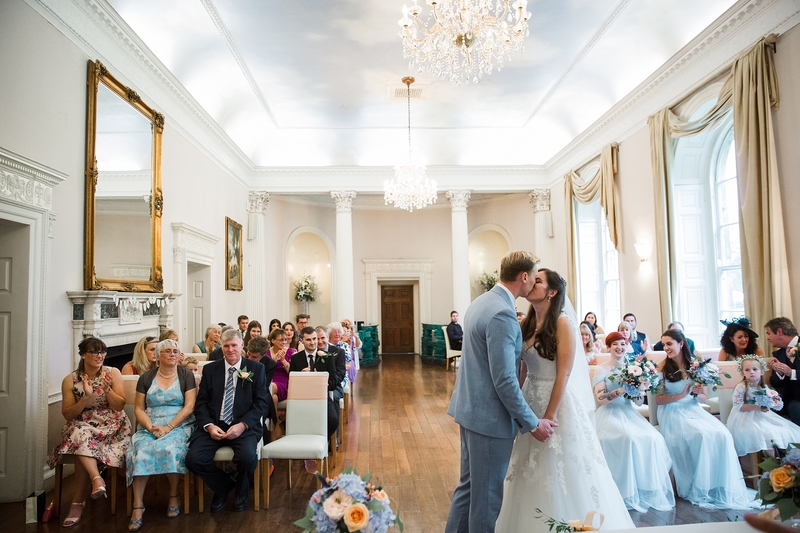 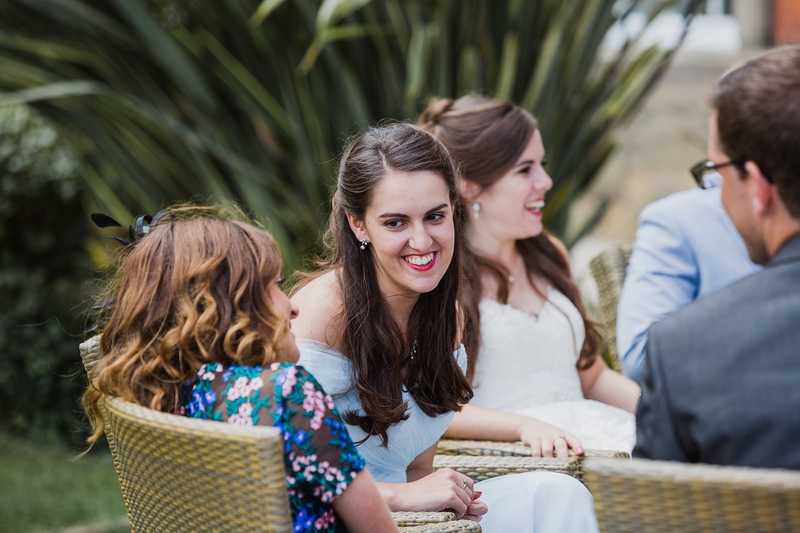 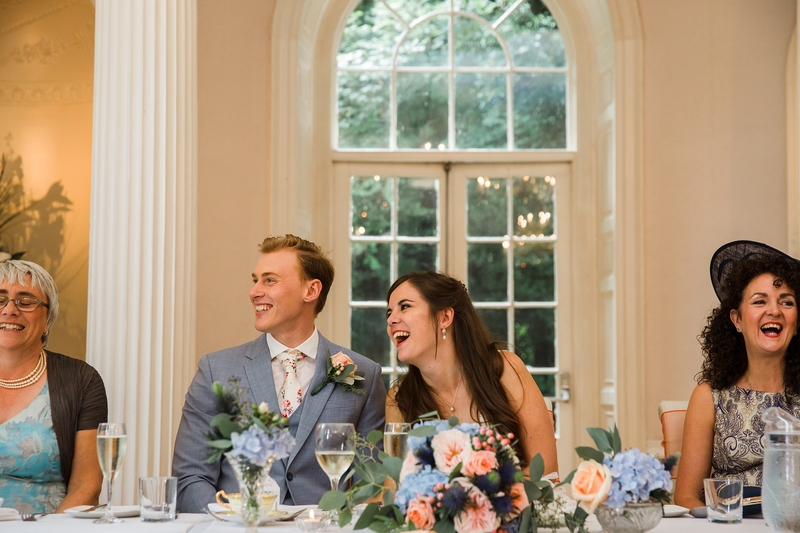 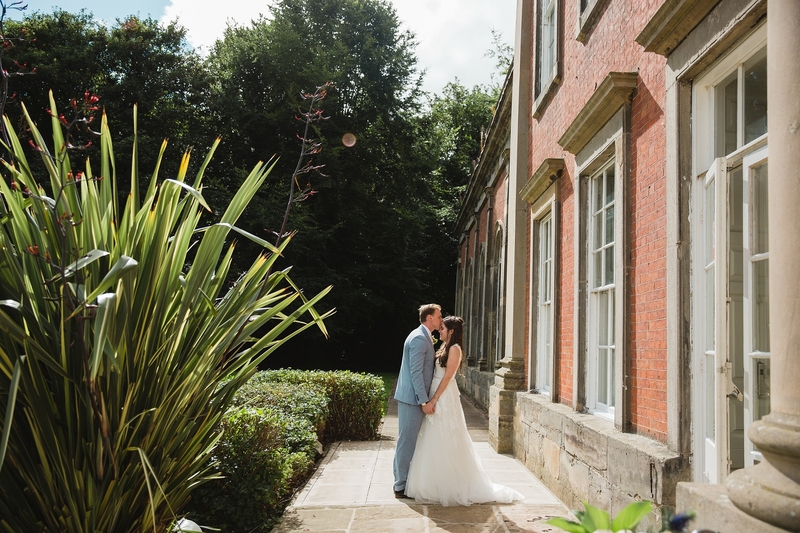 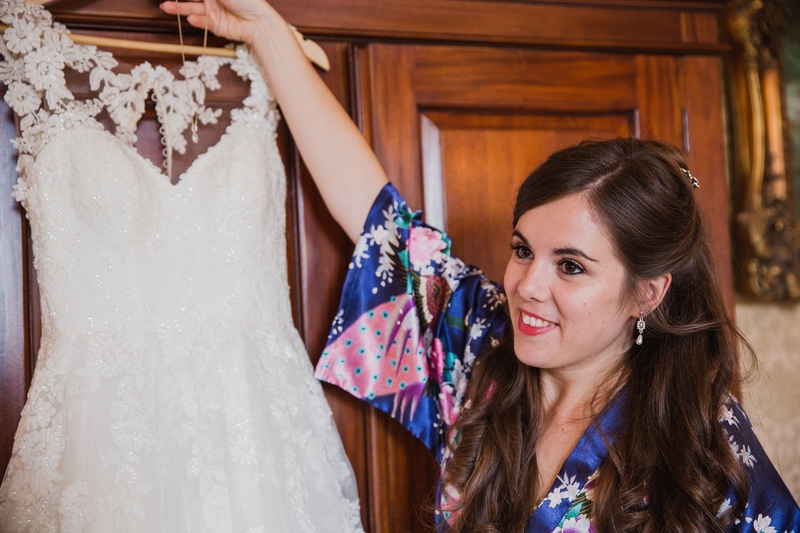 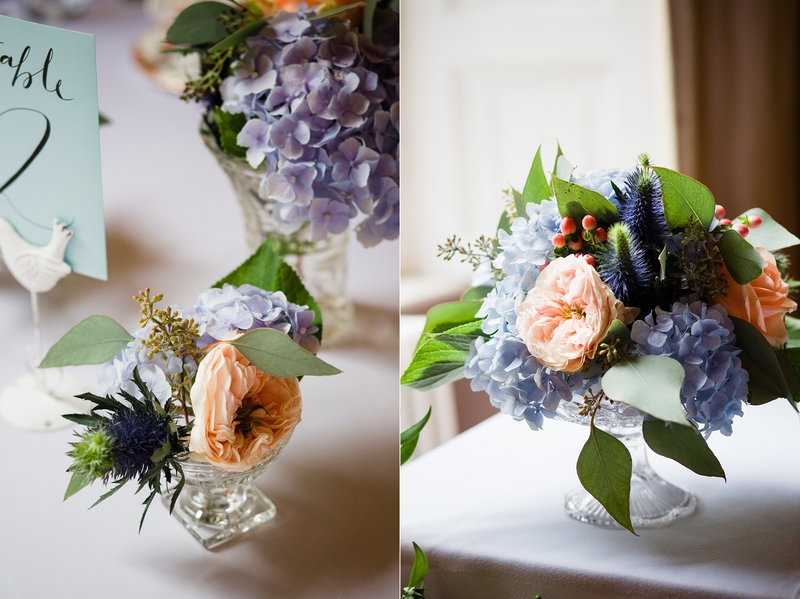 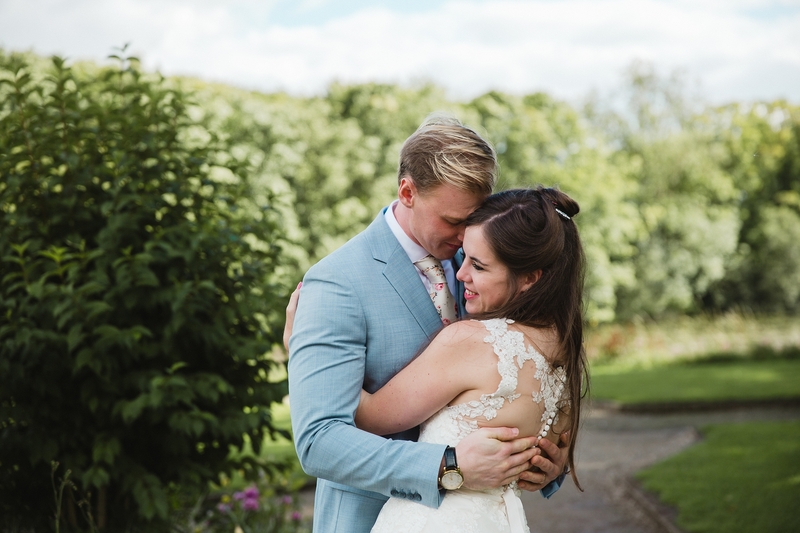 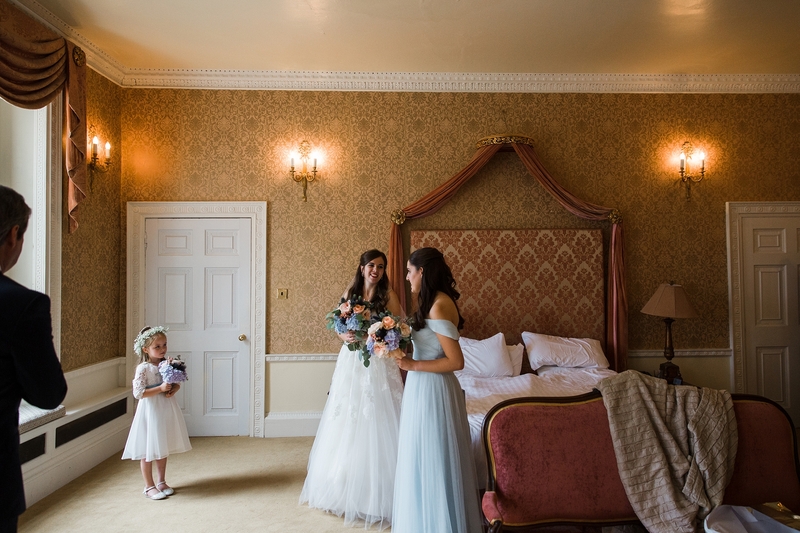 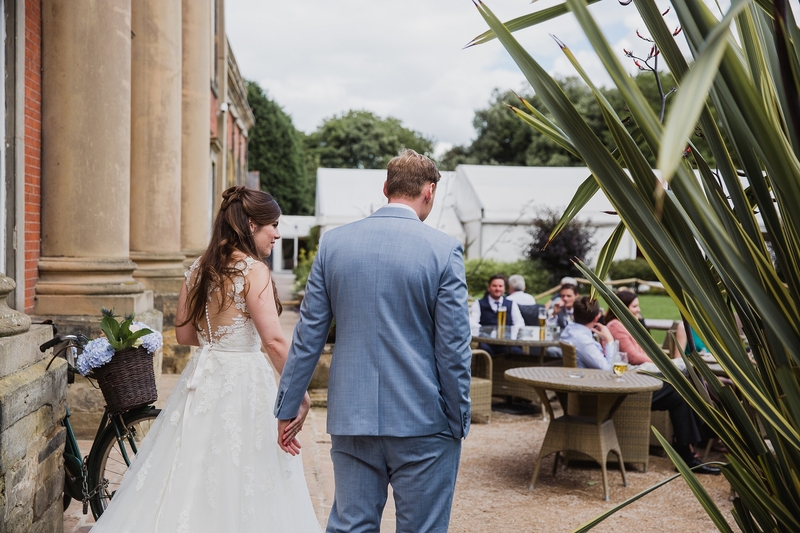 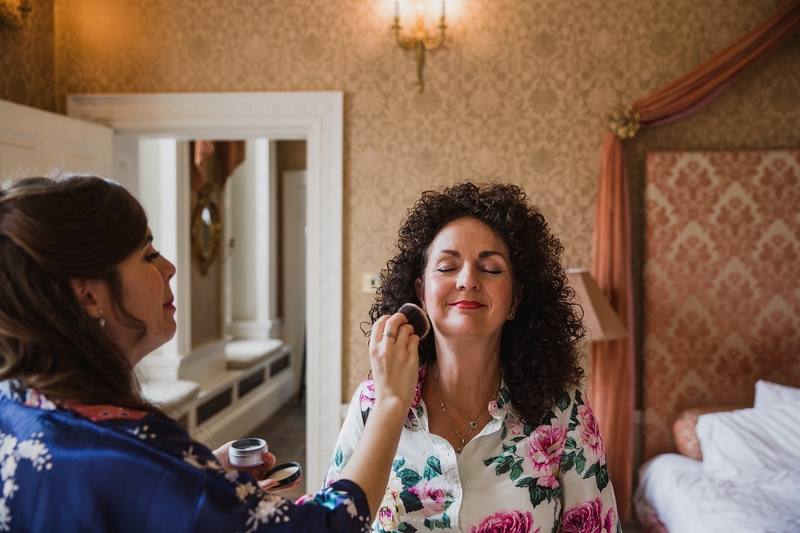 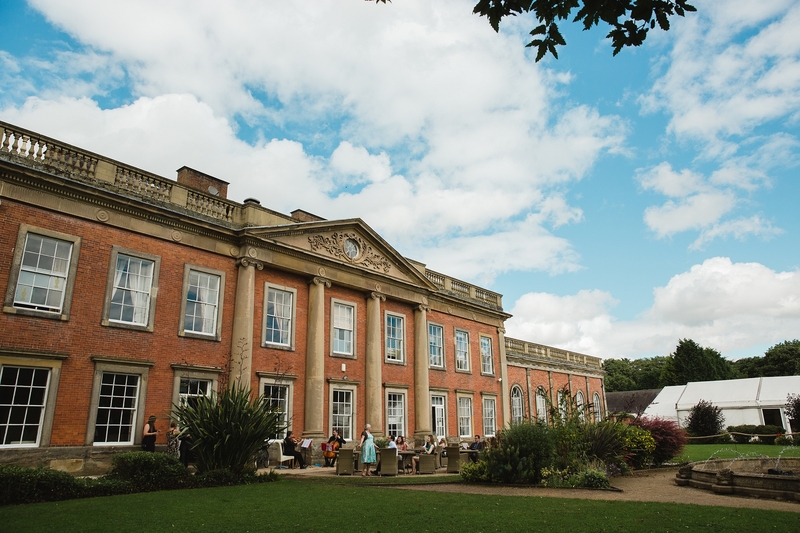 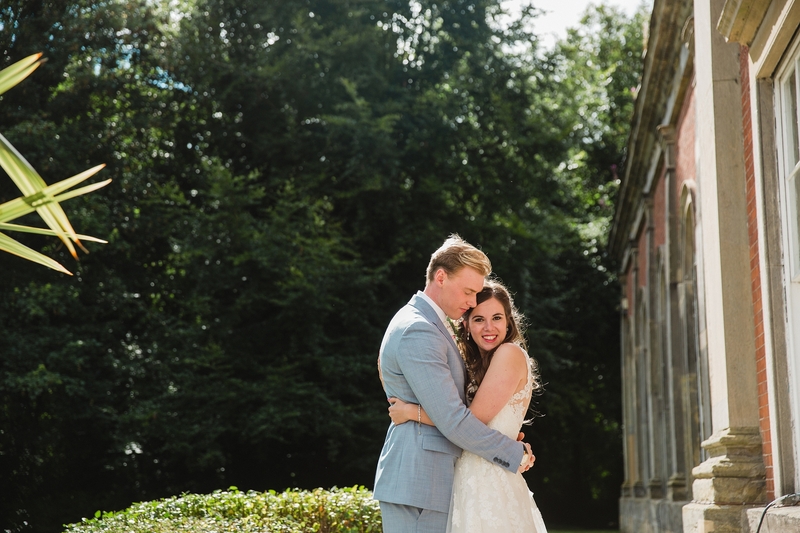 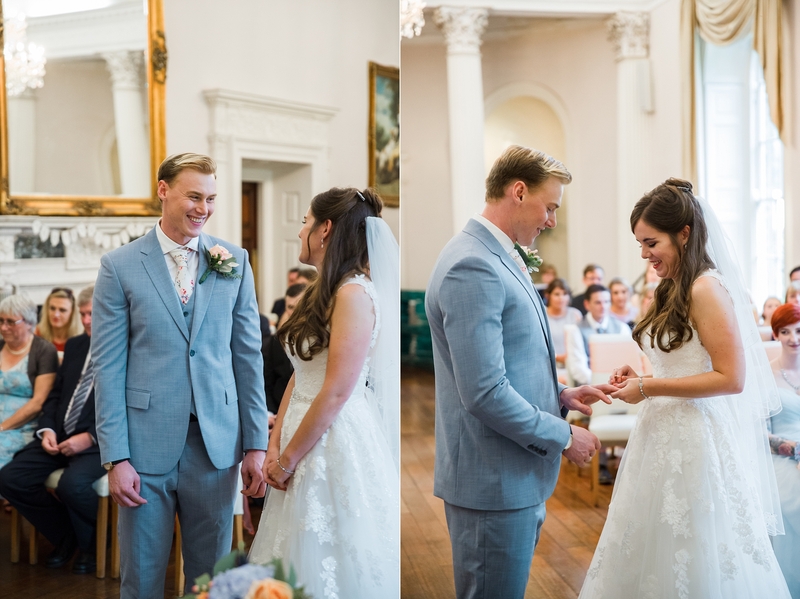 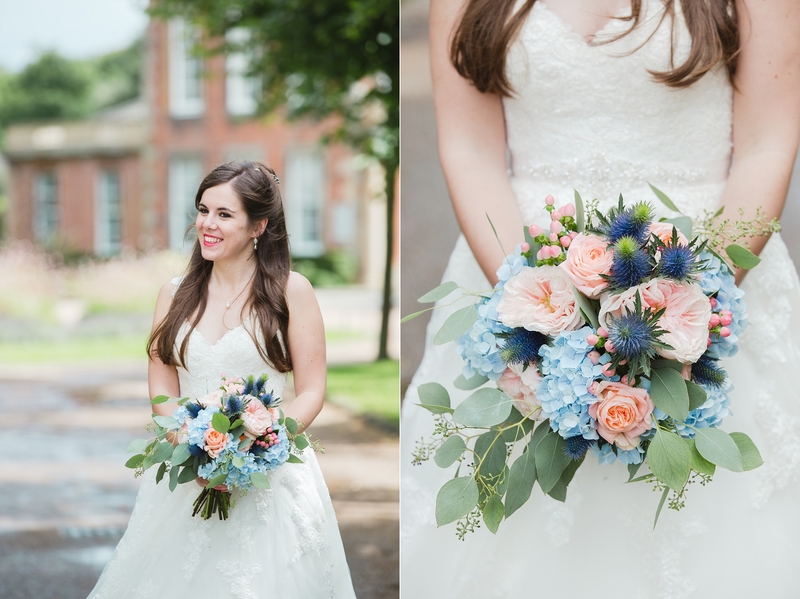 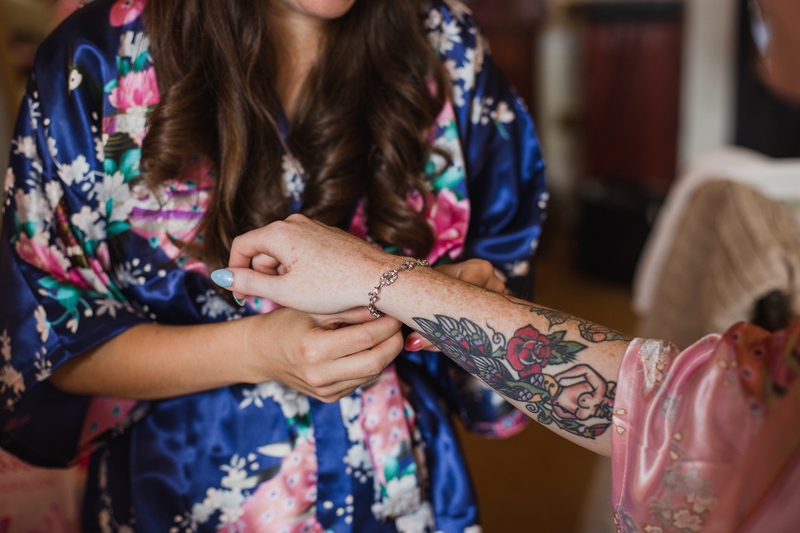 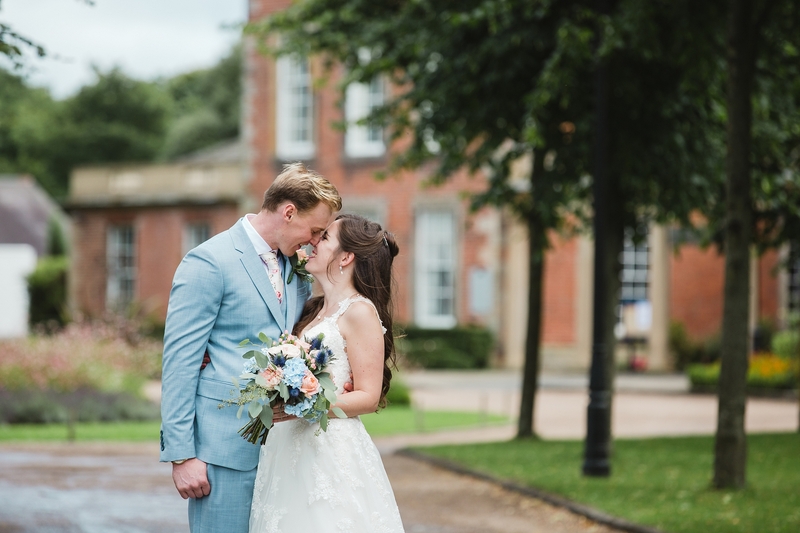 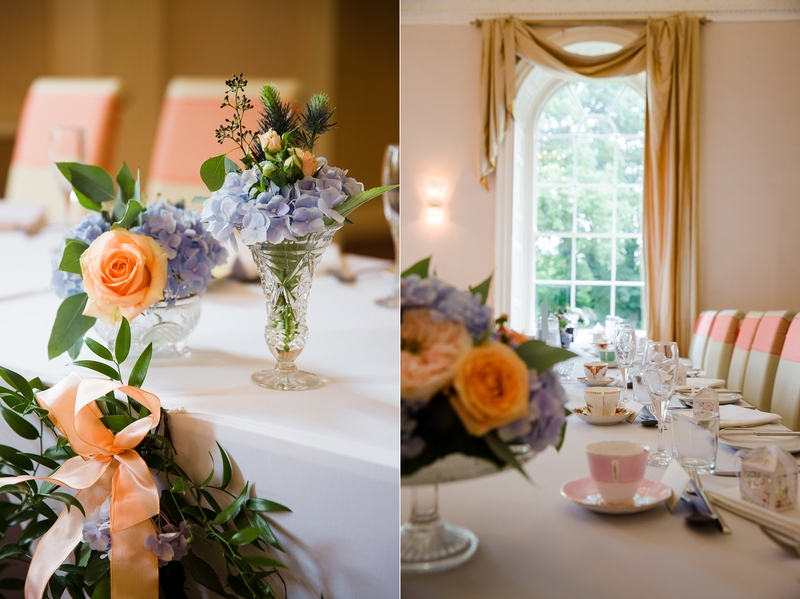 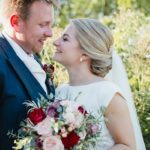 The lovely Natalie & Thom celebrated their intimate Nottingham wedding day surrounded by friends and family, fresh summer florals and soft summer colours. 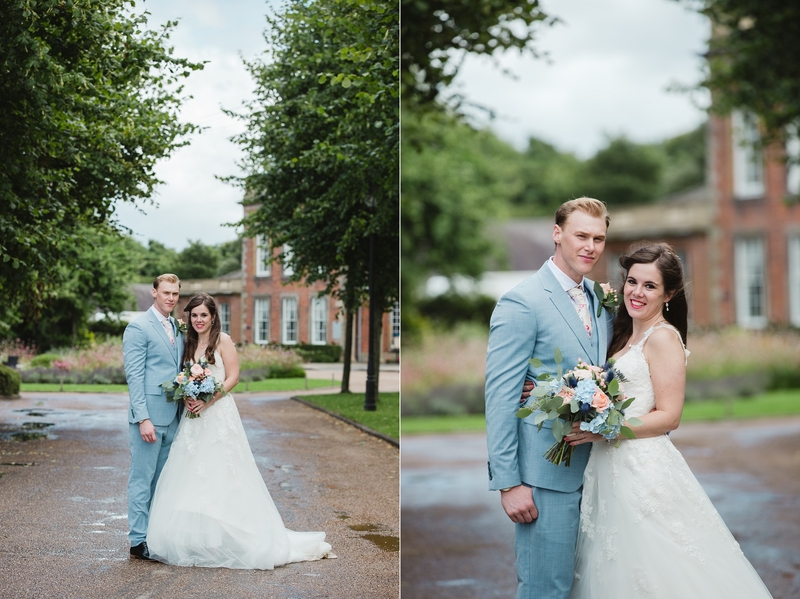 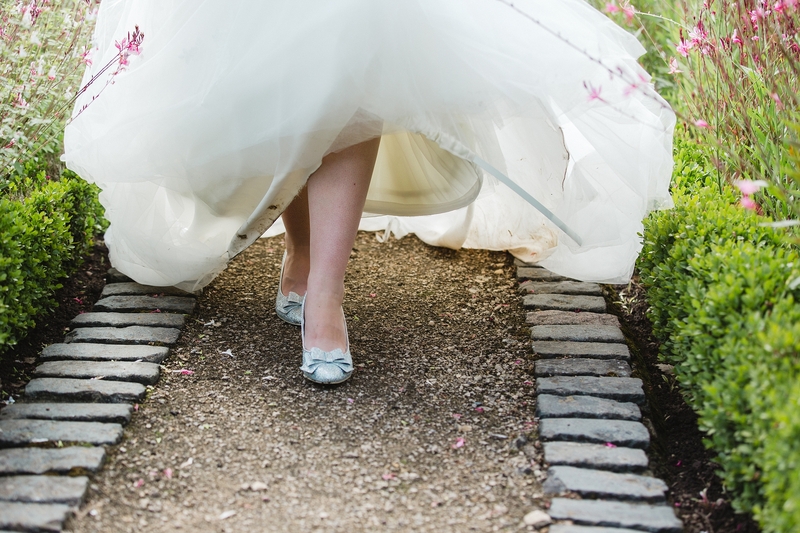 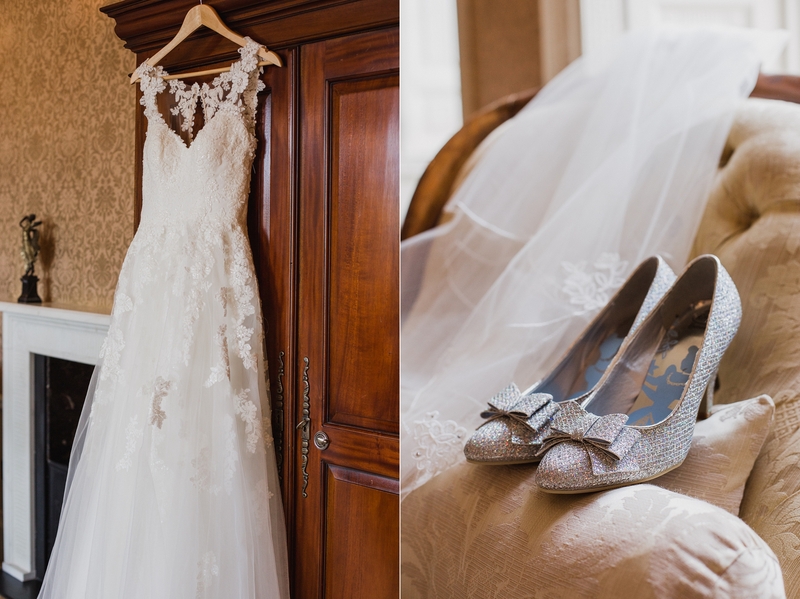 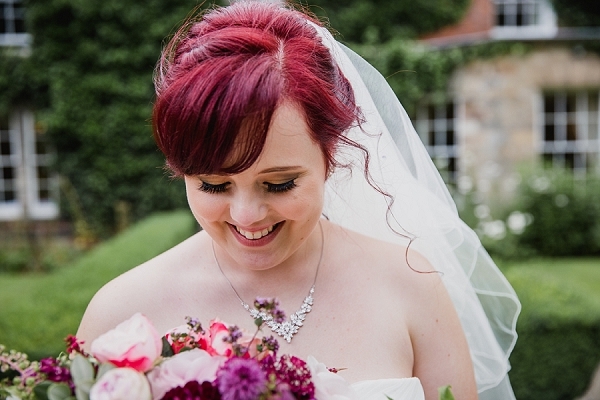 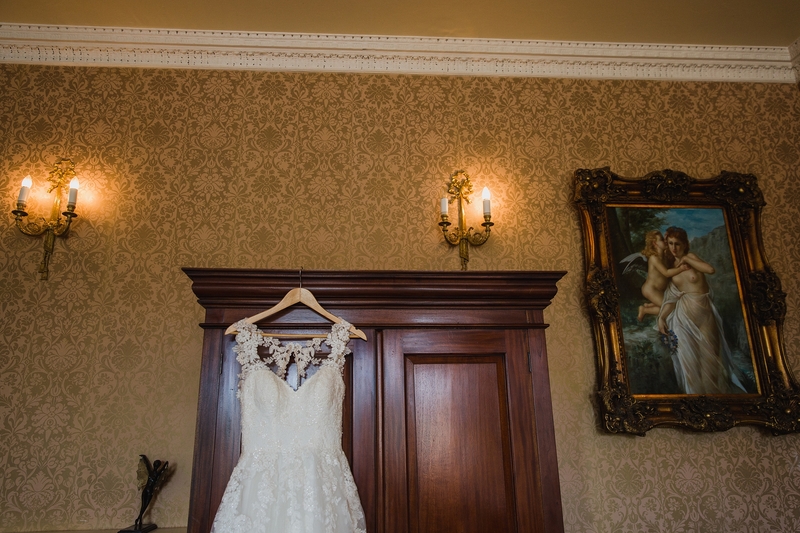 I loved their choice of colours for the day it really suited Natalie’s fairytale look – dont’ you think she has a certain element of Snow White about her – and helped to create a lovely freshness to the photographs. 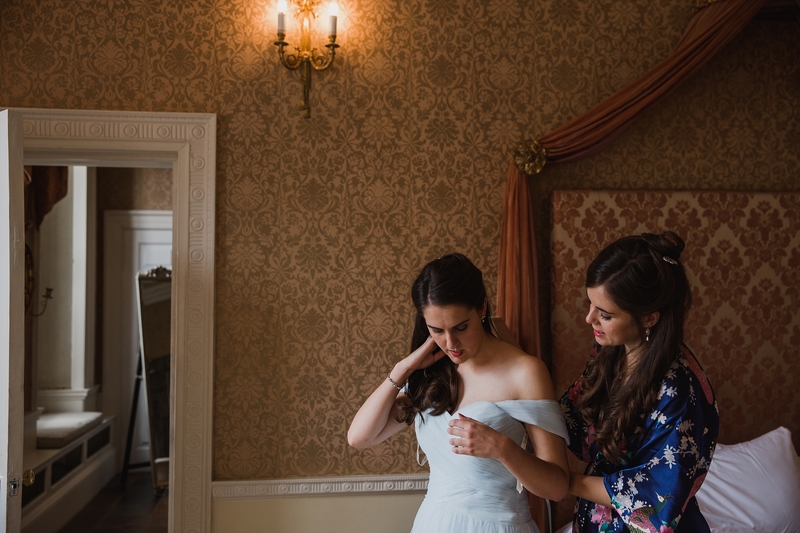 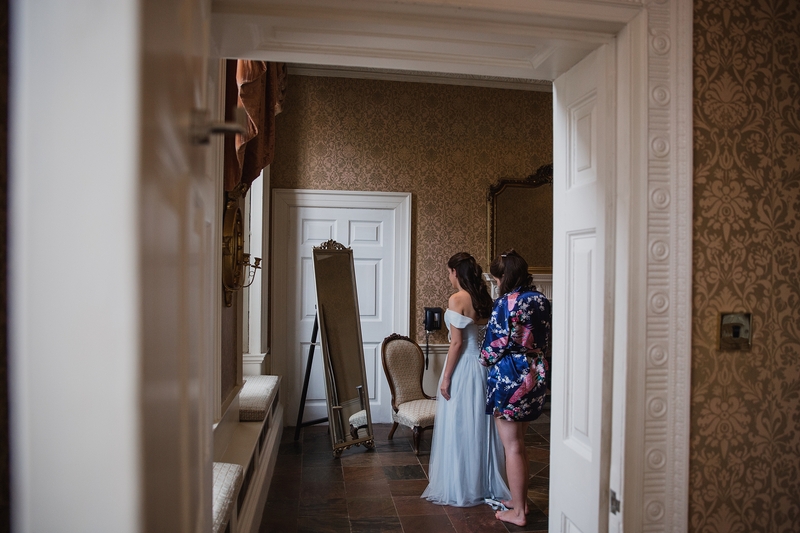 I often photograph full wedding days, from start to finish and all the moments in between, but that isn’t for everyone. 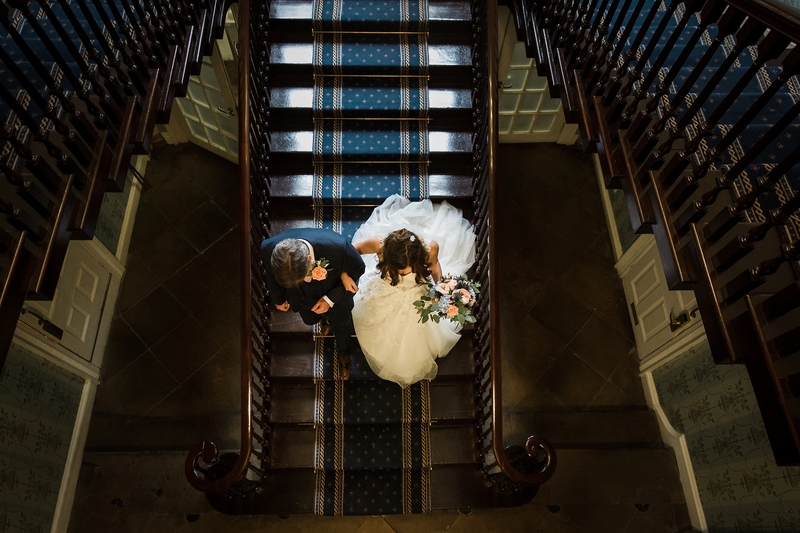 I love it when a couple get in touch because they love my work and want to invest in capturing the moments that really matter. 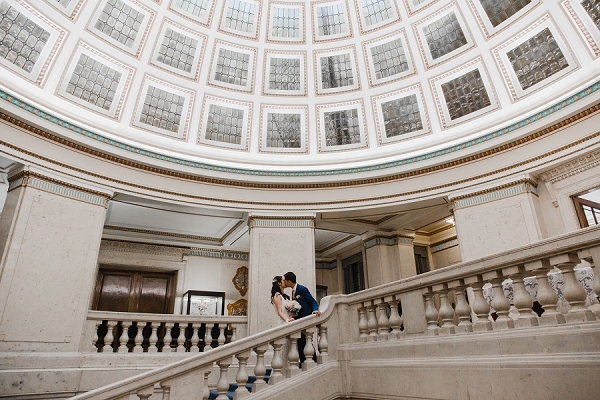 For this lovely intimate wedding in Nottingham Natalie & Thom booked me to record their day from ceremony until they sat down to their wedding breakfast, and I think it worked perfectly. 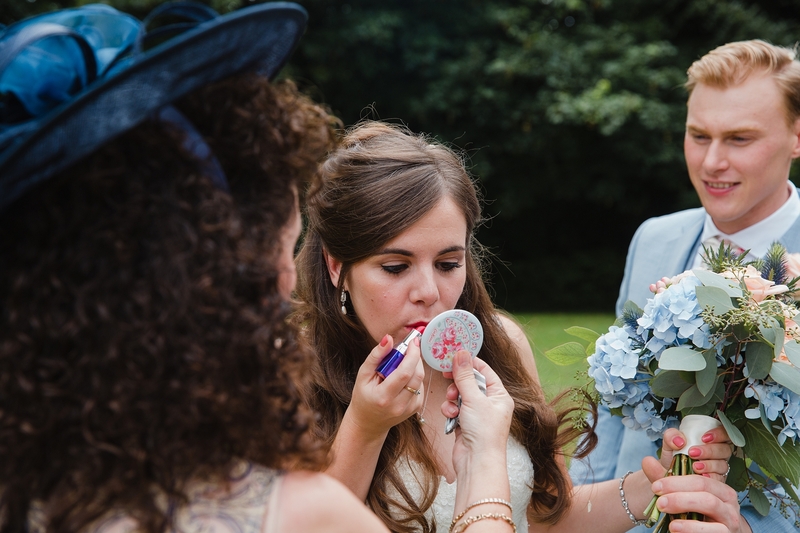 We had time for everything I think is important to a wedding day. 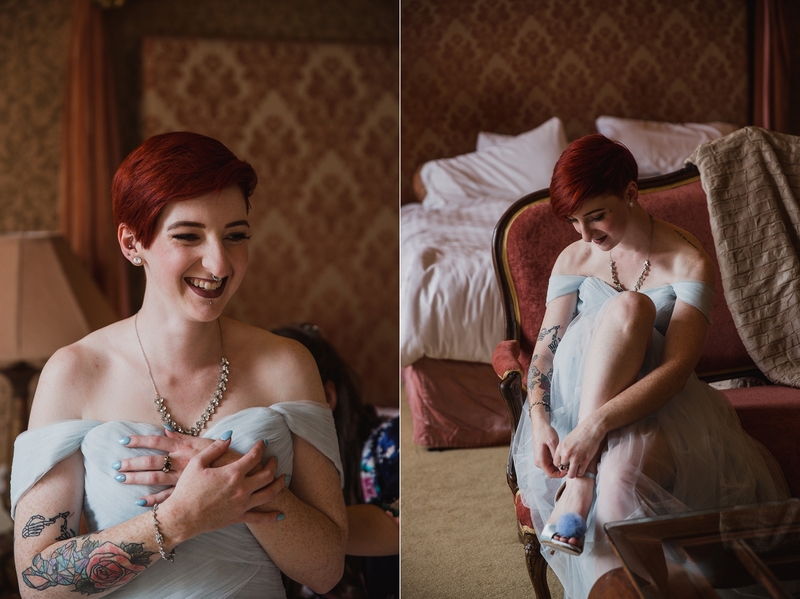 Of course we photographed the ceremony and speeches, but we were also able to capture a few beautiful portraits of the two of them, some family formal photographs and plenty of lovely candid moments in between. 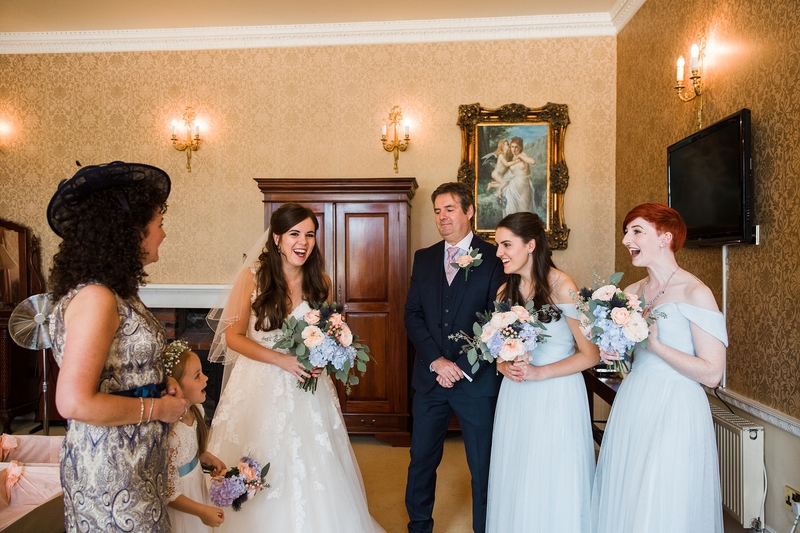 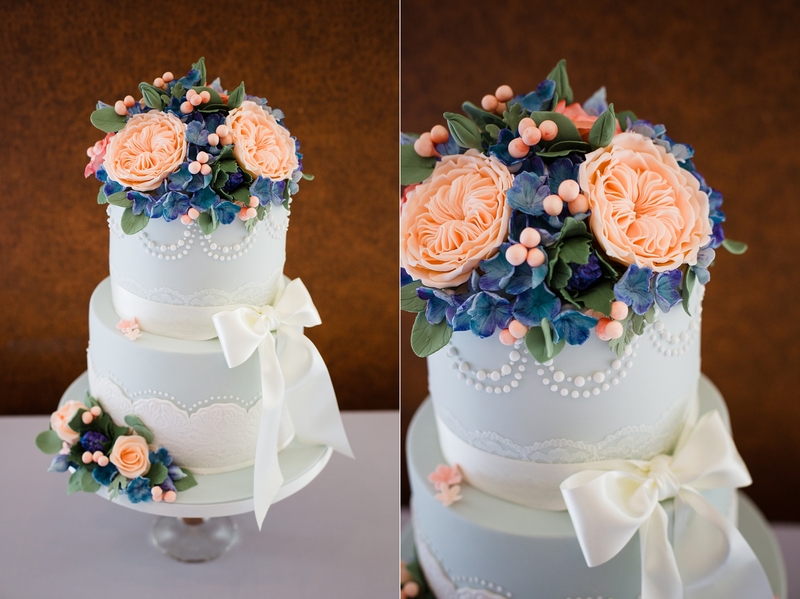 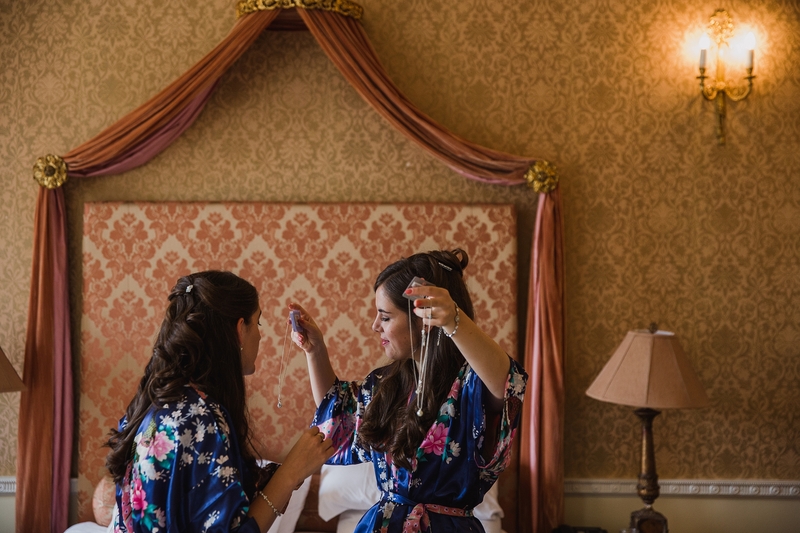 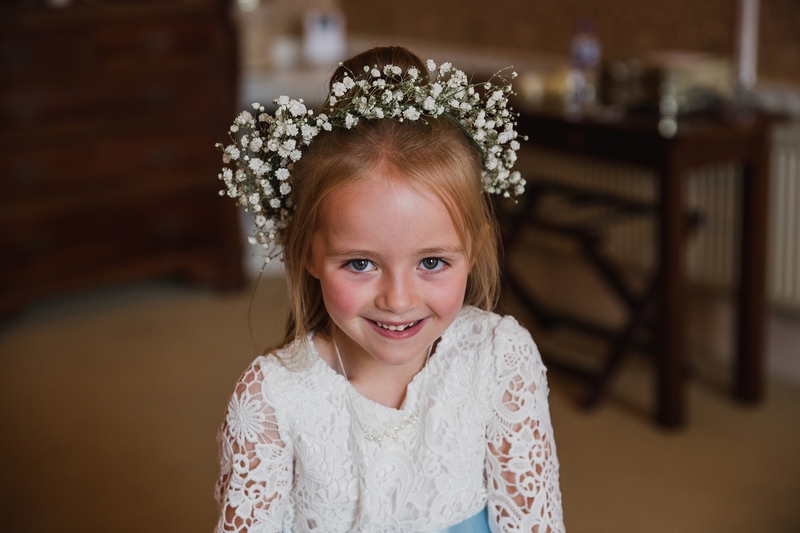 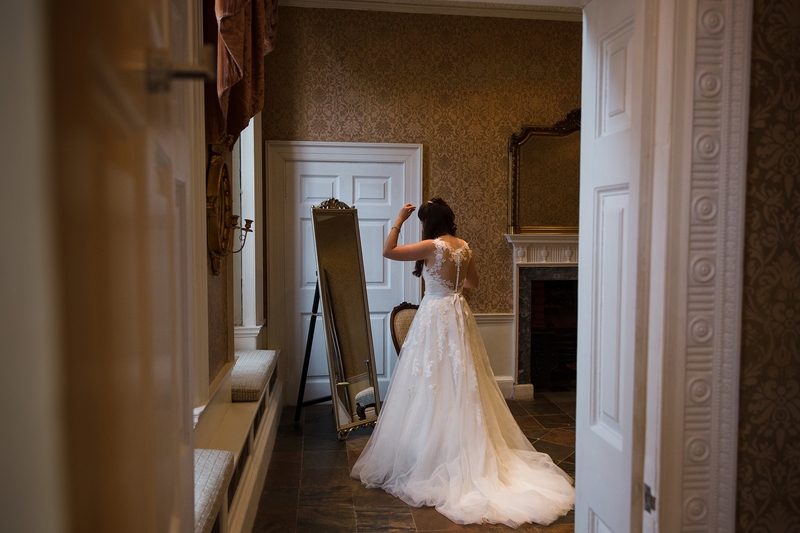 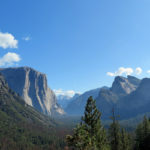 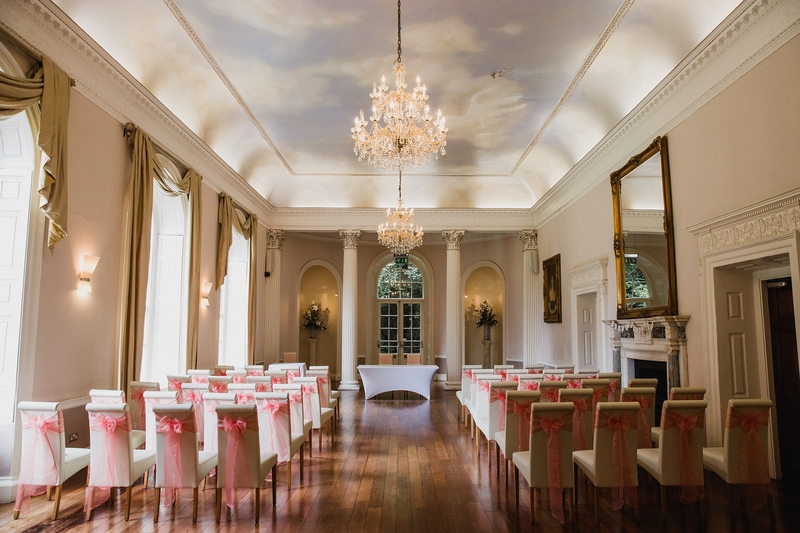 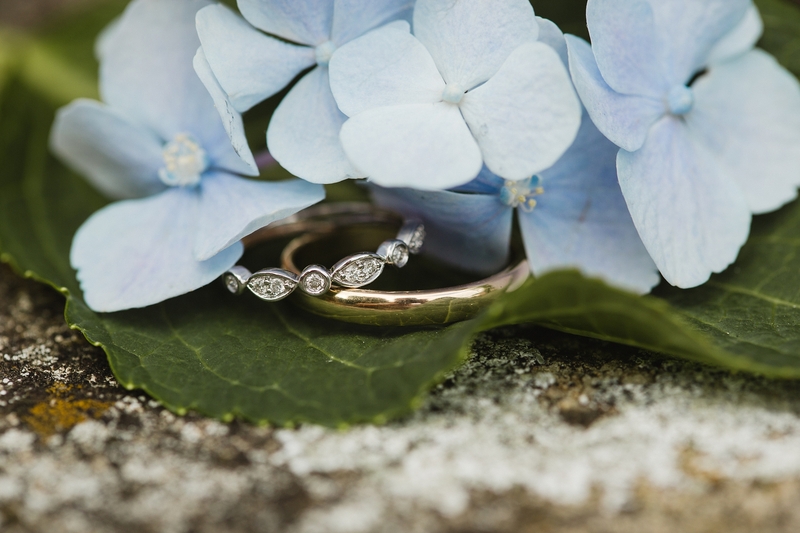 I really enjoy glimpsing into their special day and providing a selection of beautiful moments that they can treasure as an insight into a wonderful day.